Sri Kalahasti Rahu Ketu Pooja Timings is provided in a Tabular format below. In Sri Kalahasti Rahu Ketu Pooja will be performed during Rahu Kalam Timngs, Devotee should plan accordingly so that he will available during Rahu Kalam Time at the Temple. 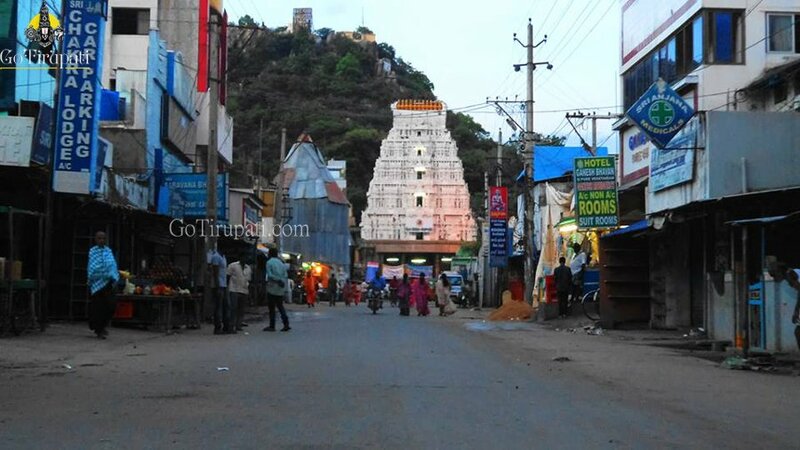 Sri Kalahasti Temple is always crowded with Rahu Ketu Pooja, with Devotees coming from different parts of the Country. Sri Kalahasti Rahu Ketu Pooja is performed at different places within temple premises, Pooja Location depends on cost of the ticket. 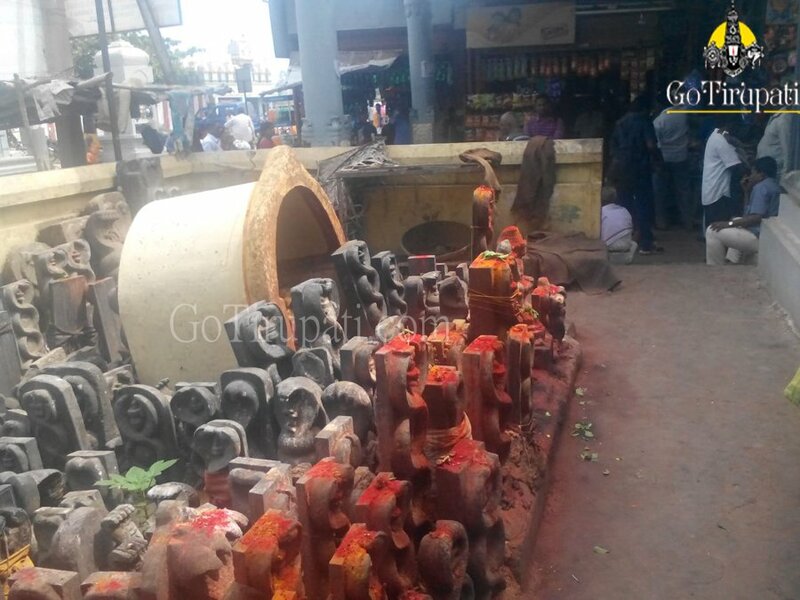 Sri Kalahasti Rahu Ketu Pooja, will be done outside main temple and inside Temple. 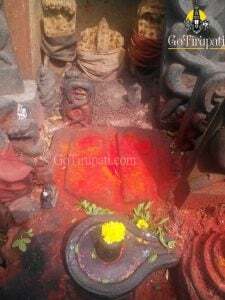 Whatever it might be, Rahu Ketu Pooja benefit remains the same. For Rahu Ketu Pooja at Sri Kalahasti Temple, Pilgrim is not required to carry any Pooja material, it will be provided at the ticket counter after purchasing Ticket. Rahu Ketu Pooja Ticket, includes Pooja material (Pooja Samagri) so additional pooja materials are not required. There are Shops who sell Pooja materials for Rahu Ketu Pooja, whatever you received from the Ticket counter will suffice Rahu Ketu Pooja requirements. 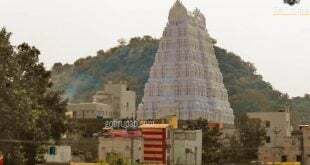 Sri Kalahasti Rahu Ketu Pooja will be performed in batches at Mandapam and in Halls, for which Entry and Exit Doors will be different as Devotee after completing Pooja should leave for Lord Shiva Darshan inside Temple. For Rs.300 ticket, Everyone is allowed to take seat in a hall, it will be over crowded still you will space to perform Pooja. Temple priest will guide you through out the Pooja, He will speak in a mike so that it is audible to everyone. 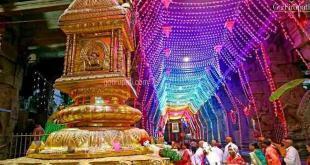 He will be briefing each step in Telugu, Tamil and English so that devotees can follow him easily. If you have missed any steps, then you can seek help from Temple Staff who will be standing near to you. Rest of pooja process remains simple and it takes about 20-25 minutes for Pooja completion. 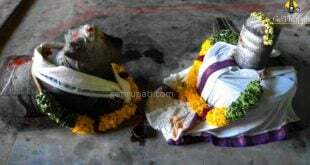 After finishing with Rahu Ketu Pooja at Mandapam, you need to carry the Silver Idols along with you and place them in The Hundi, which is Inside The Temple. 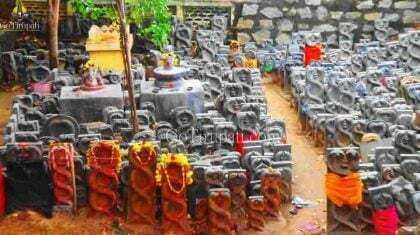 2) Next day morning after taking bath, plan to reach Temple little early and perform abhishekam with Milk ( 1 liter) to the Idols at Rudra Padam ( which is 100 ft from Pathala Ganapathi Temple) and then do 3 Pradakshinam to the Idols. Just sprinkle milk on the idols. 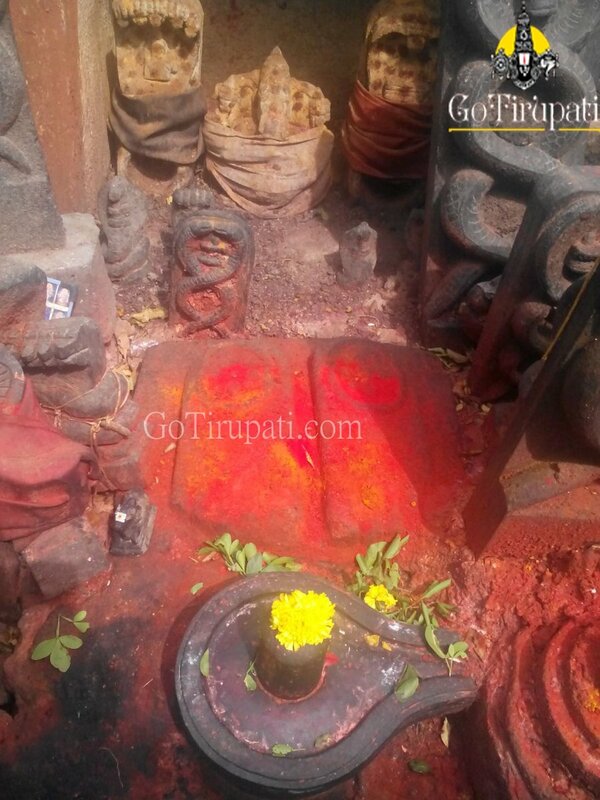 Rudra Padam is the place where they used to perform Rahu Ketu Kala Sarpa Dosh pooja in olden days. 4) After pooja, please donate 2 -3 meal packets to the poor. 5) Now you are good to leave home. After reaching hotel, please take bath. No need to remove or throw clothes. Sri Kalahasti Rahu Ketu Sarpa Dosha Nivarana Puja can be performed daily between 6:00 am – 6:00 pm. While you can perform pooja any time, performing pooja during Rahu Kalam is considered to be auspicious. Sunday and Tuesday are the best days to perform pooja as Sunday and Tuesday are the day considered to be for Rahu and Ketu . If you have any queries with Sri kalahasti Rahu Ketu Pooja Description, please leave your comment below, we will get back to you at the earliest. You can also share Sri kalahasti Rahu Ketu Pooja Info with your friends by clicking shared buttons. మాది విశాఖపట్నం నేను అంతదూరం రాలేను కదా ,దేవస్థానం కి డబ్బులు ఇంకా గోత్రనామాలు పంపిస్తే ,నాపేరు మీద రాహు ,కేతు వుల పూజ చేస్తారా ? 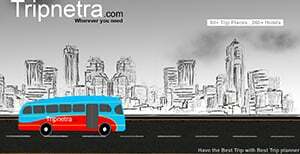 How to take tickets through online??? There is no online booking, you need to get the tickets directly at the counter from 6 am to 6 pm . Rahu kethu eppudepudu chestaru and timings cheppagalaru.. It will be performed daily and the price ranges from Rs 500 to 5000 . Thanks for your feedback .